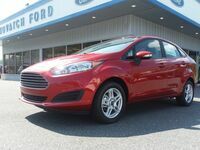 Featuring great fuel efficiency, plenty of tech innovation inside, and an available turbocharged powertrain, the 2019 Ford Fiesta is certainly a party on wheels no matter if you’re looking for its sedan or hatchback builds. 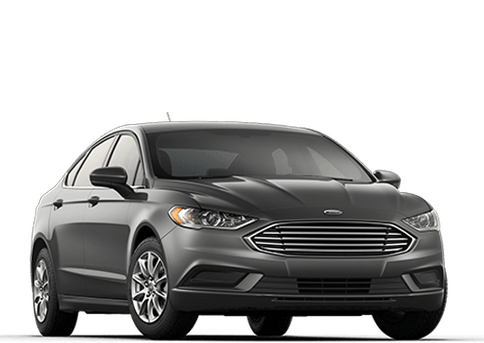 The Ford model line is well-known for providing class leaders throughout every segment of the market, and the 2019 Fiesta is no different, as you’ll soon see – best of all, it’s currently available here on our Kovatch Ford lot! 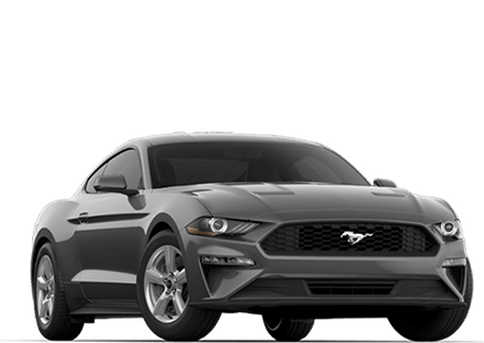 If you’re looking to get behind the wheel of a new Ford model, and have fun during every drive, the 2019 Fiesta might be the model for you. 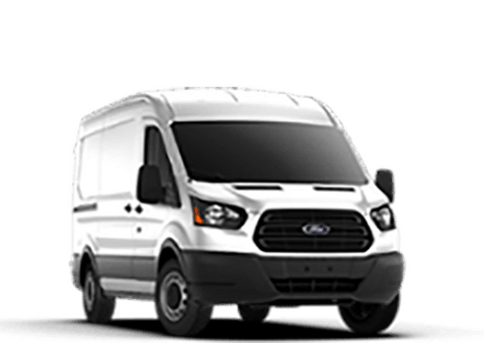 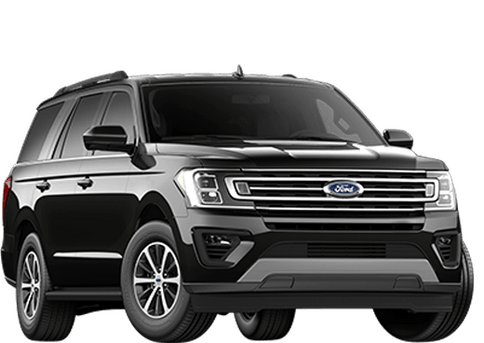 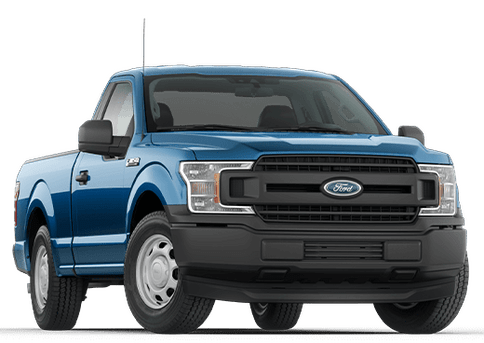 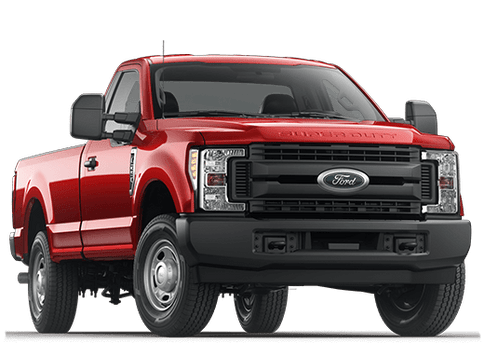 Our Kovatch Ford team has done some research on the vehicle, and we invite you to come join us as we take you through its paces. 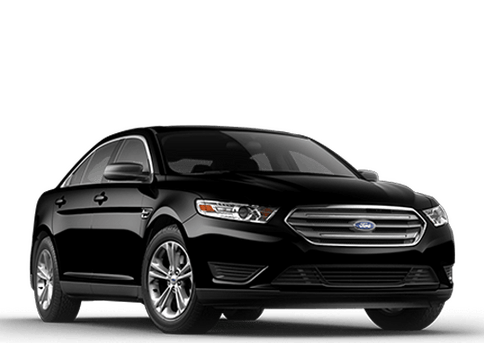 We think you’ll be pleasantly surprised! 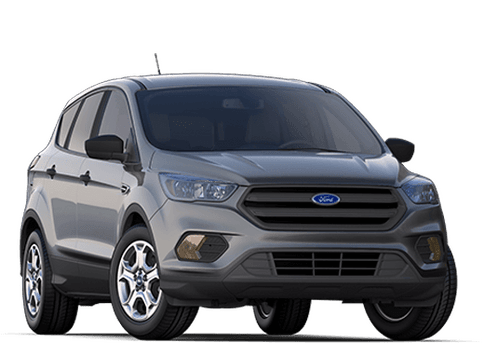 Opt for the 2019 Fiesta in hatchback form, and you’ll be treated with plenty of interior space that can help you keep everything you need in life secure. 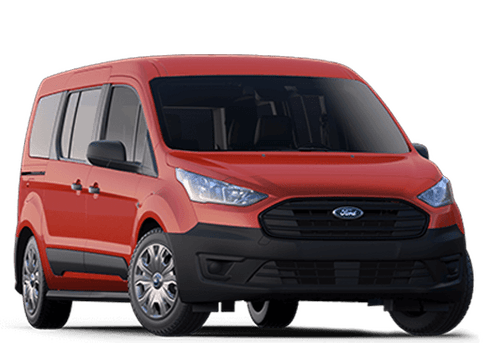 It offers up to 25.4 cubic feet of cargo volume, with 60/40 split-folding rear seats for maximum convenience; as you drive, you’ll also have the assurance that the 2019 Fiesta is working hard to keep you moving forward in safety and security. 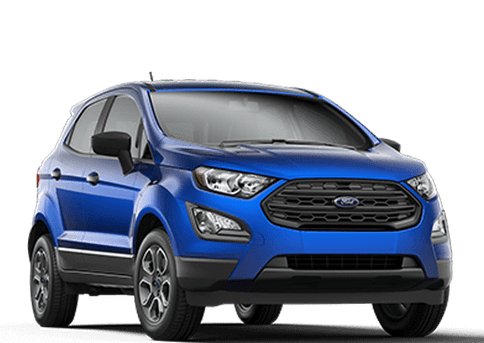 Seven airbags come standard, as well as the Ford Personal Safety System™, which helps create a serene experience inside the Fiesta every time – any way you shake it, it’s a fitting model for any type of driver. 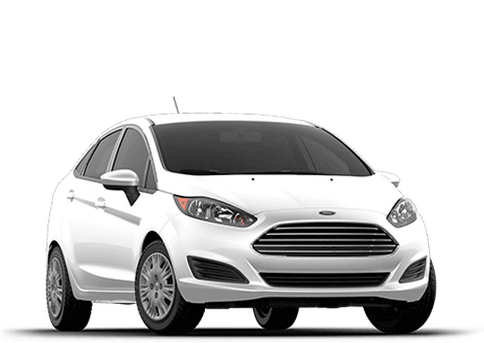 The 2019 Ford Fiesta is available today for a starting price of only $14,260, meaning that it can fit comfortably in any budget. 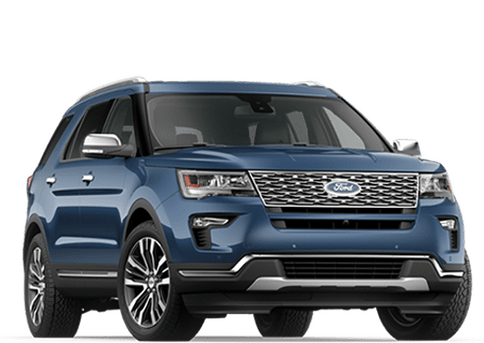 Contact our Kovatch Ford team whenever you get the chance, and we’ll help you get set up with a financing deal or test drive; we look forward to seeing you stop by! 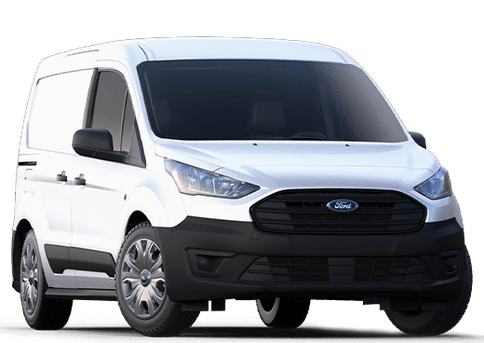 Interested in a 2019 Ford Fiesta?